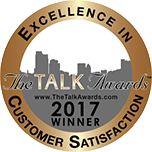 Dr. Latner first opened his practice in 1985 and has established an esteemed reputation as one of Los Angeles’ best dentists. From cleanings to advanced restorative and cosmetic treatments, we take pride in offering a wide range of high-quality services. 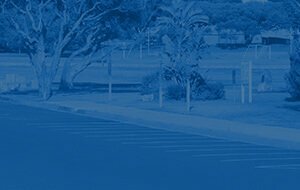 On-site parking is available at our conveniently located office on National Boulevard and South Sepulveda Boulevard. 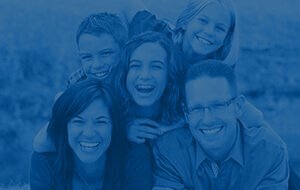 We accept all PPO insurance plans and make it a goal to always ensure patients understand their financial responsibility. 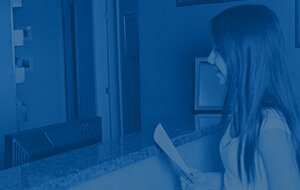 For patients without insurance benefits, we offer affordable monthly financing options with low to no interest. 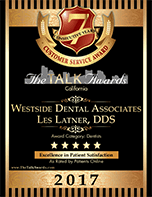 Dr. Les Latner has been providing excellent dental care to greater Los Angeles patients since 1984. Our practice is centrally located on South Sepulveda Boulevard and offers flexible hours, a complete range of dental services for all ages, and the experience and skills needed to make your dream smile a reality. 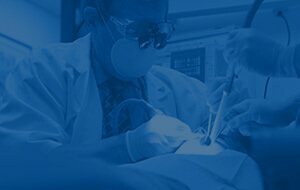 Committed to gentle and personalized care, Dr. Latner and our team listen to your needs and fulfill them using only the highest-quality techniques, technologies and materials. First, the staff there is A1, from Alma to everyone else there. The hygienists (Valeria and Olga) are thorough and friendly. Everyone who has helped me with X-rays and emergency visits are at the top of their game. And Dr. Latner knows his stuff, explains it all out and I wouldn't trust my teeth to anyone else at this point. 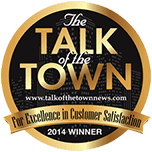 Dr. Latner made me feel very comfortable about my root canal and put me at ease right away. He works quickly and efficiently, explaining each step of the process. I was amazed that I felt ZERO pain or discomfort. The office staff are all very professional, everyone made me feel very comfortable and relaxed. I would certainly return. Cosmetic dentistry can so affordably and drastically change your appearance and outlook on life. Sometimes fixing little imperfections like chips, cracks or gaps can make all the difference. Other times, more intensive reconstructive work is needed. 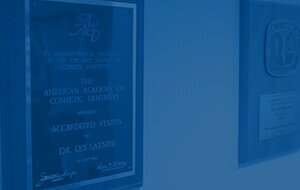 As one of less than 10 dentists in the nation to achieve both accreditation in the American Academy of Cosmetic Dentistry and mastership in the Academy of General Dentistry, Dr. Latner possesses the skills and artistry needed to give you the smile of your dreams. Aside offering dental care that meets the general, cosmetic and restorative needs of adults, Dr. Latner also treats children. Providing a space where adults and their kids can have back-to-back appointments is one way we’re helping patients save time and work around their schedules. Best of all, our state-of-the-art practice utilizes the latest dental technology, offering patients of all ages high-quality care that is accurate, precise and dependable. You expect the only the best, and we deliver. Our team at Westside Dental Associates understands the personal and professional importance of a confident smile. But traditional orthodontic treatments can be awkward and inconvenient. That’s why Dr. Latner now offers the convenience of orthodontic treatment with Invisalign® clear aligners. Instead of the unsightly brackets and wires braces that broadcast your orthodontic treatment to the world for two years or more, Invisalign® uses nearly invisible and removable clear aligners that can straighten your teeth in half the time. Dental implants are a fantastic option for replacing missing or damaged teeth. 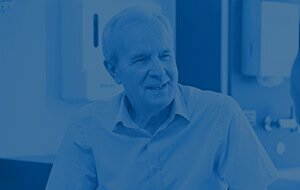 With a success rate of over 95%, implants are received well by nearly all patients—and the benefits are paramount. As the only tooth replacement option that mimics your natural function, dental implants are a solution that last a lifetime when cared for and maintained properly. Best of all, Dr. Latner places and restores implants—which means no inconvenient referrals or running around town. Many patients fear the dentist for reasons that are no surprise. A bad childhood experience, or just general anxiety in general, are typically to blame. Fortunately, our Los Angeles dental practice offers every sedation option available depending on your needs and desires. 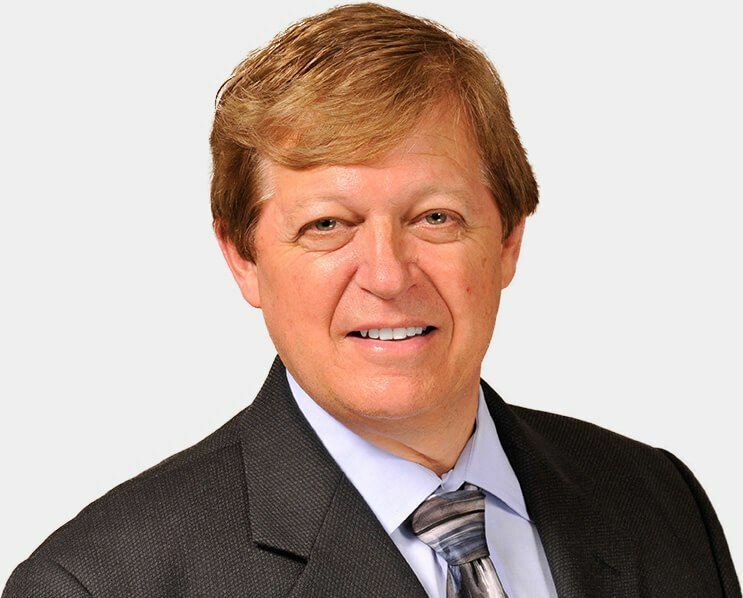 From nitrous oxide gas to oral conscious sedation to IV sedation and even general anesthesiology (sleep dentistry), Dr. Latner is focused on ensuring your visits are always 100% comfortable and relaxed. A white, pristine smile is in complete reach with professional ZOOM! teeth whitening. Using a prescription-grade whitening gel and ultraviolet light to activate its ingredients, ZOOM! brightens smiles up to 10 shades and achieved results otherwise impossible with store-bought kits and at-home methods. Our patients love ZOOM! because it is quick, effective and affordable—nothing quite like it exists, and the results speak for themselves. We offer special discounts when adding ZOOM! your hygiene appointment—ask us today for more details!